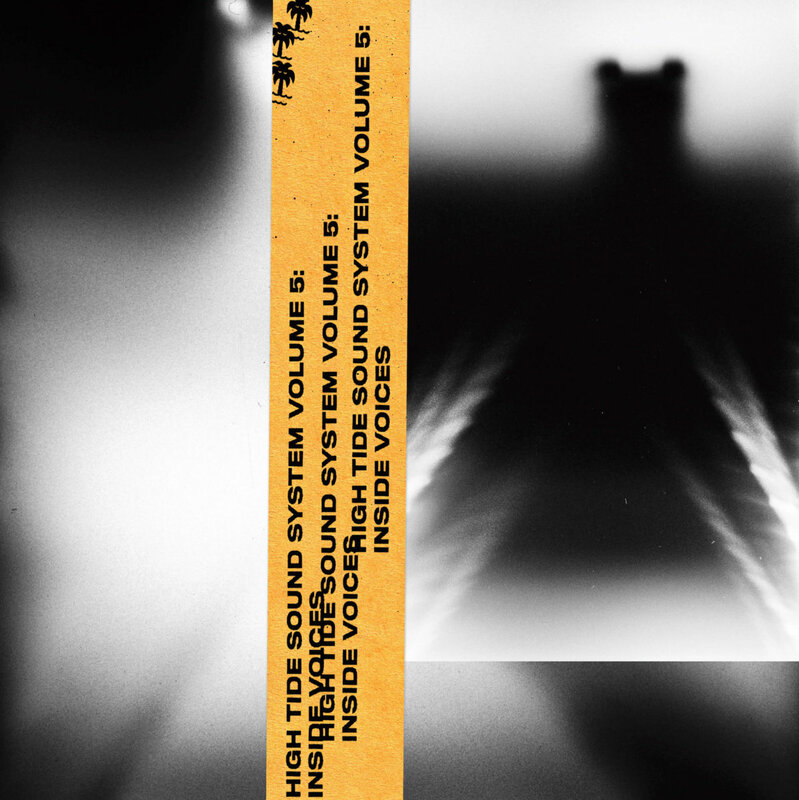 We’ve released our fourth volume of High Tide Sound System. 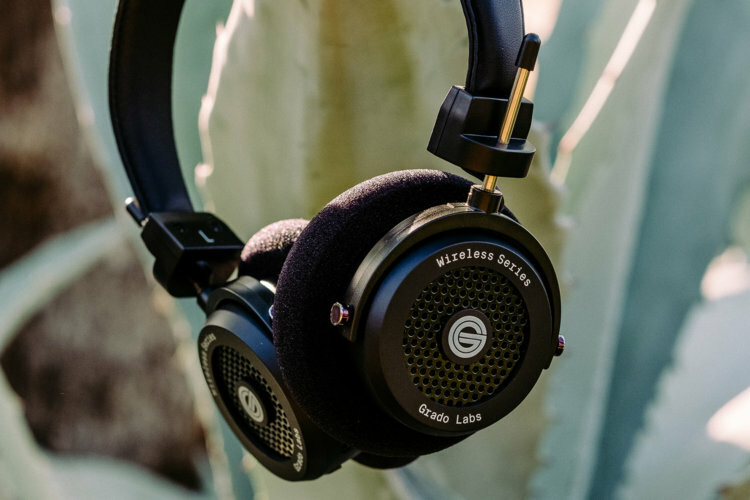 Follow us on Spotify at hightideny to listen along. Playlist curated by Leon Michels of Big Crown Records. Artwork created by Oliver Shaw of Catalogue. 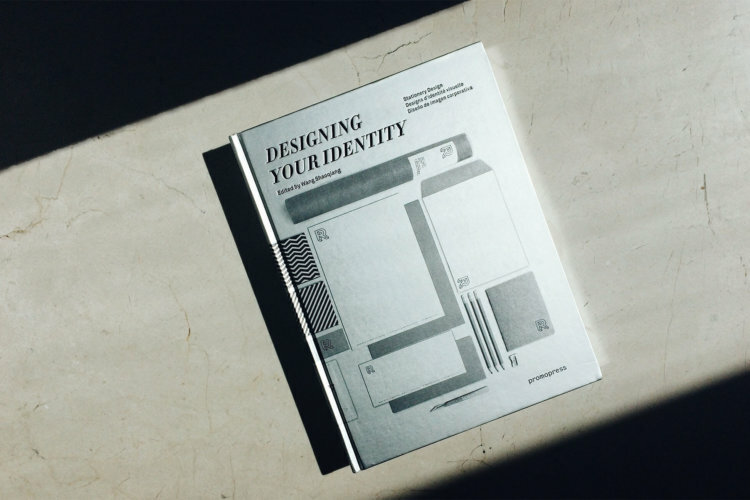 Promopress’ new publication ‘Designing Your Identity’ features our limited edition packaging project for Casper. This book showcases stationary materials produced by designers from all over the world and illustrates how well designed items can play a key role in shaping the image of a company or a professional. 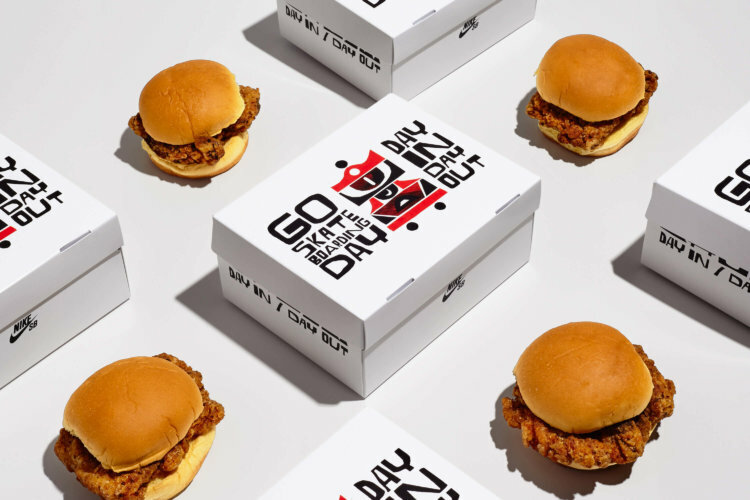 In honor of Skateboarding Day, we helped Nike SB create a happy meal to feed hungry skaters delicious Fuku fried chicken sandwiches and Momofuku Milkbar cookies.